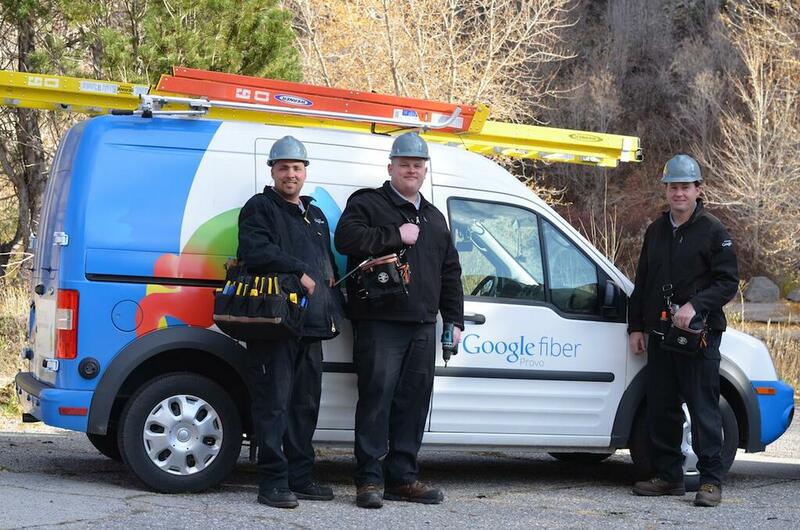 First reported last night, Google Fiber has lost its CEO. After just five months on the job, Gregory McCray has departed and there’s no replacement currently lined up. As I mentioned, McCray wasn’t at Fiber for very long, but he took over for Craig Barratt after he exited last year. As Bloomberg reports, McCray’s reason for departing isn’t exactly clear, but it’s said that he made a few statements that apparently offended employees of the company. In his first address, he mentioned he has a fondness for sailing and that his wife refers to his boat as his “mistress.” He then went on to say that every man is entitled to a mistress, and given that might be an offensive statement in your first address, multiple reports of this incident went directly to human resources. I’m not here to say whether or not that’s offensive, but it doesn’t seem very appropriate for your introduction. We already know Google Fiber probably won’t come to most areas as it was intended to, but this is another sign that hopeful Fiber folk shouldn’t get their hopes up for a rollout in their area.